Are you a parent of a K-12 student? Please take this short survey and help us... to better help you! Your feedback will help us as we develop resources for parents and their children or teens, to enrich learning outside of the classroom. Parents are also invited to sign up for our e-mail news list http://bit.ly/nKsJU9. Receive periodic news, updates and opportunities. 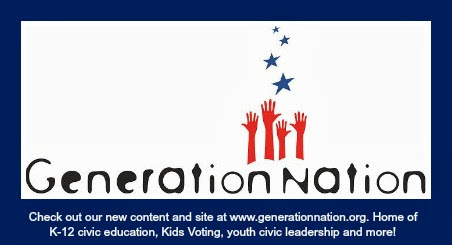 Learn how we are supporting your school, about civic learning opportunities, and what your students should be learning about government, civic participation and leadership at different ages (according to NC Standard Course of Study).